Valentine’s Day is almost here! Have you been working on any fun activities with your little ones? Perhaps writing out Valentine’s for their classmates or baking some treats together? Here are some fun & free printable Valentine’s Day activities that you can try together. One of my favorite games to set up are themed scavenger hunts. These free printable scavenger hunt cards can be used to set up a fun Valentine’s Day scavenger hunt for your little ones. Clues can be hidden around the house, each card leaving a clue to lead to the next card, until they reach the final clue location where you can hide a special Valentine’s Day surprise. Fun clue locations include writing down a specific memory from a recent vacation and then hiding the clue inside your photo album from the trip or quoting a line from a favorite book and then including the next clue inside that book. 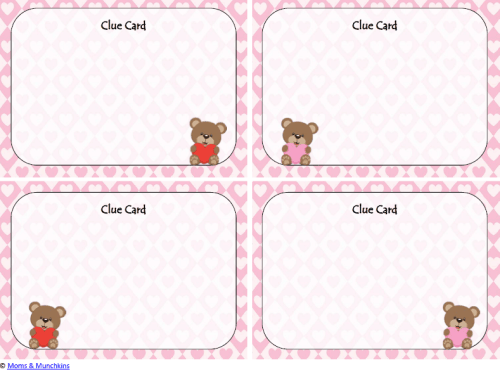 Another cute idea for a Valentine’s Day scavenger hunt is to leave a puzzle piece with each clue card. Your local photo shop can likely create a puzzle out of a picture for you. When the kids have found all the puzzle pieces, they can put it together to find out the secret location of their Valentine’s Day surprise. 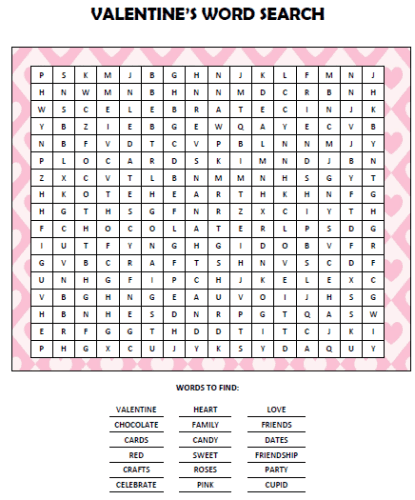 What sort of fun & printable Valentine’s Day activities have you found around the web? There are so many fun ideas for celebrating. Happy Valentine’s Day to you & your family! We’re always adding new ideas for holiday fun. Join our communities on Facebook, Twitter, Pinterest and Bloglovin’ to stay updated on new ideas. *Disclosure: I am part of the Amazon affiliate program. All opinions expressed here are my own. How cute! I pinned these on my Valentine’s Day board! Very cute! I love the idea of doing a scavenger hunt. Might have to pull that together tonight as a fun way for them to find their present. Pinning. I was just thinking the same thing KC! 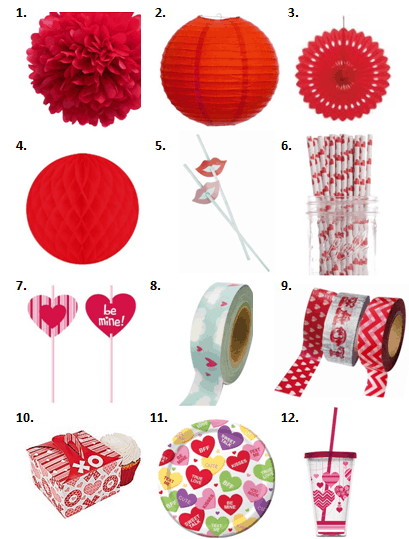 A Valentine scavenger hunt would be fun and these printables are so cute! Thanks for linking up to the afterschool linky today! Thank you for these activities – I’ll be helping with a valentine’s party for our homeschool group and these are perfect! And I think I’ll do a scavenger hunt with my own children this year. So many great ideas in one place. Thanks for sharing at After School! Thanks so much for sharing them with Wednesday’s Adorned From Above Link Party. Cute ideas! Thanks for sharing via Family Fun Friday. These are great! Thanks for linking to Family Fun Friday! Fun printables and great ideas! Thank you for sharing at Sharing Saturday!